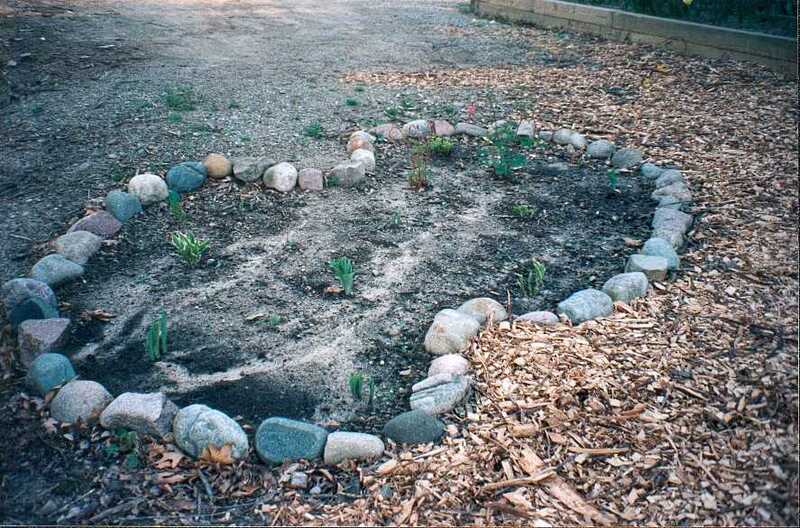 model The idea here is to make semi-formal areas for plantings. We have plenty of rocks, it's just a matter of seeing how it works. Here's the first experiment.